The Authentic Adam Smith: His Life and Ideas (2006) | Moral Markets? "Celebrated author James Buchan on the widely known—but often misread—Scottish philosopher Adam Smith. Adam Smith (1723-1790) has been adopted by neoconservatives as the ideological father of unregulated business and small government. His 'invisible hand' has become a commanding shorthand for politicians promoting laissez-faire economics, but Smith never used it in reference to free-market capitalism. Smith was a deeply moral man who considered himself a philosopher, not an economist. 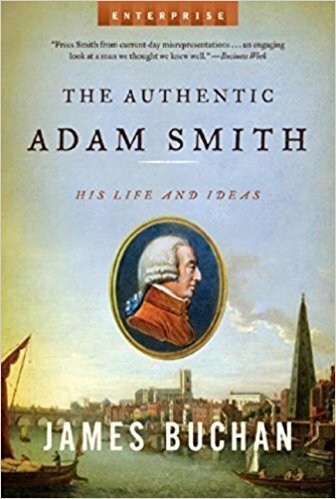 Drawing on twenty-five years of research, James Buchan renders an Adam Smith untainted by political and economic interests. 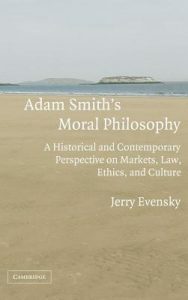 This compelling narrative uncovers Smith's passionate commitment to develop an ethical theory essential to his vision of a just commercial society." 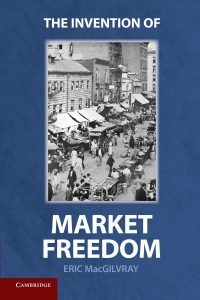 "Mr. Buchan offers an admirably clear and well-organized account of Mr. Smith’s masterwork, starting with his theory of the division of labor, expressed in the famous example of a pin factory, and moving along to specie-flow theory, circulating and fixed capital, protection of markets and taxation. 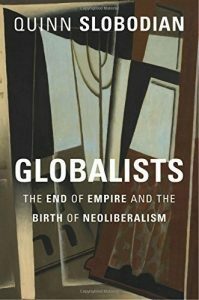 [...] Mr. Buchan is not shy about zeroing in on the weaknesses in Smith’s theory, noting “the unsound commercial anthropology” and “the disdain for mere fact.” Among other shortcomings, “The Wealth of Nations” fails to address the economic effects of population change, unemployment or entrepreneurship."